B.O.S.S. 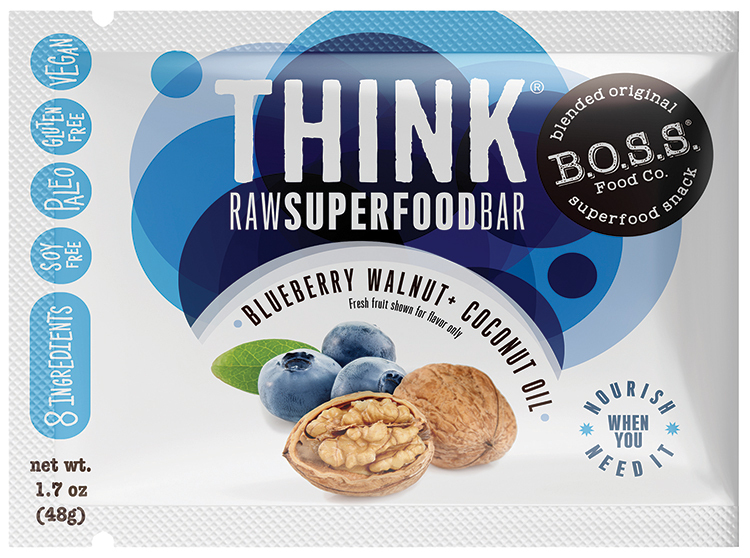 Superfood Bars are superfood genius. 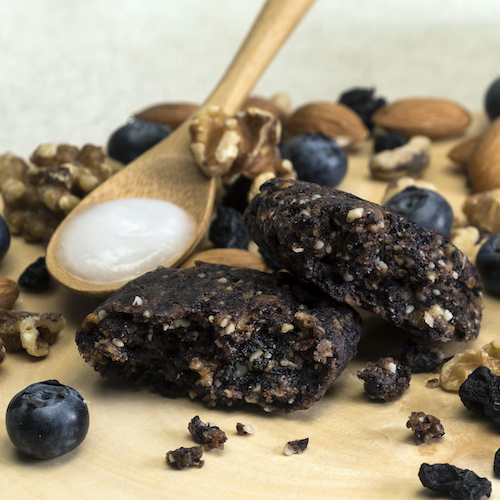 With 8 simple ingredients, great taste, and a grab-and-go package, they meet the demands of the healthy foodie and then some. Their most recent packaging upgrade fell short of performing two of the most important attributes of effective food packaging— grabbing attention at retail and reflecting the brand’s personality. Instead the new iteration grabbed onto traditional “granola bar” aesthetics and visuals and fell flat on the shelf. B.O.S.S. approached us for a remedy and we dove right in exploring their personality, product attributes and the competitive arena. The result is a vibrant portrayal and communication of what makes the B.O.S.S. 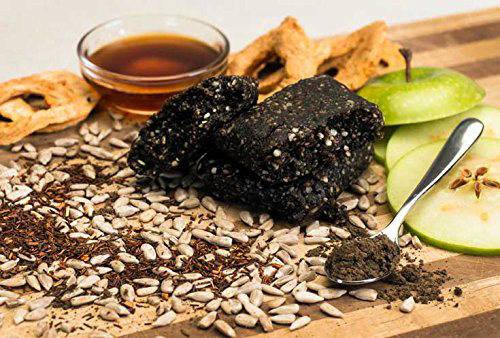 Superfood Bar so unique in its functional value and taste profiles. Enjoy.